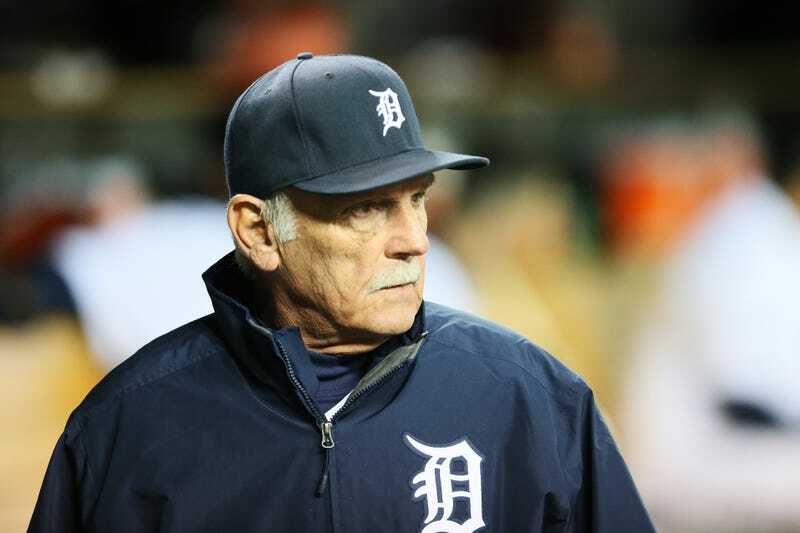 According to Ken Rosenthal, Jim Leyland will step down as Tigers manager after eight years. Leyland reportedly told his players after Saturday's ALCS loss to Boston, and will make it official at a news conference later this morning. Rosenthal says Leyland told the players it was time for someone younger to do the job. Leyland, who will be 69 in December, has racked up three pennants and one championship in his 22 years managing Pittsburgh, Florida, Colorado, and Detroit, but spent 19 years of his early baseball life in the Tigers organization, first as a minor league catcher and then as a minor league coach before joining Tony La Russa's staff in Chicago in 1982.